To get us all ready for winter, we talked to Calgary’s own winter biking aficionado. 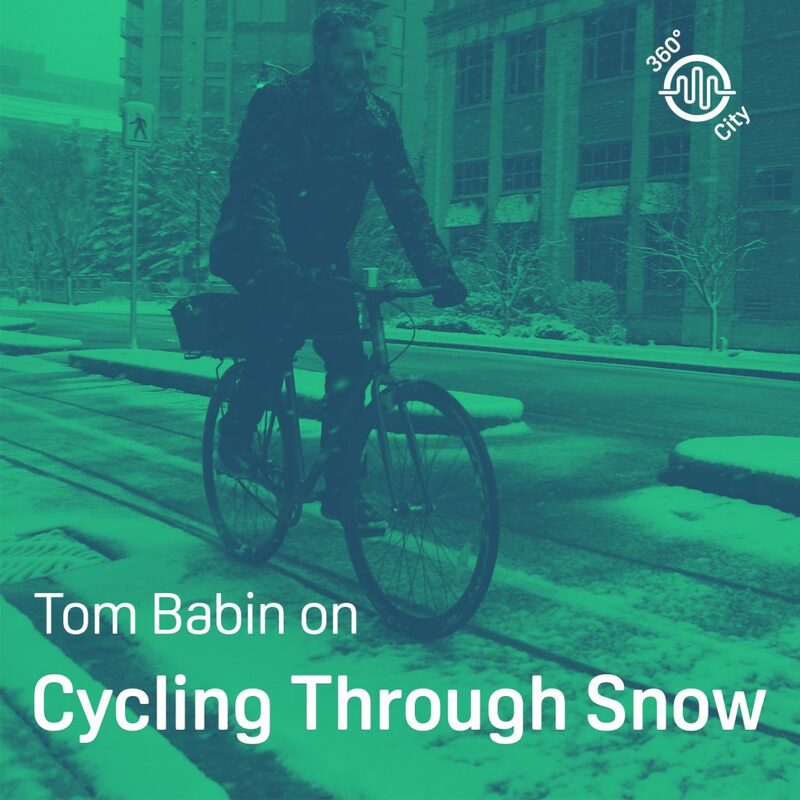 Tom Babin is an author, writer and blogger with a focus on winter cycling. He is the author of Frostbike: The Joy, Pain and Numbness of Winter Cycling. 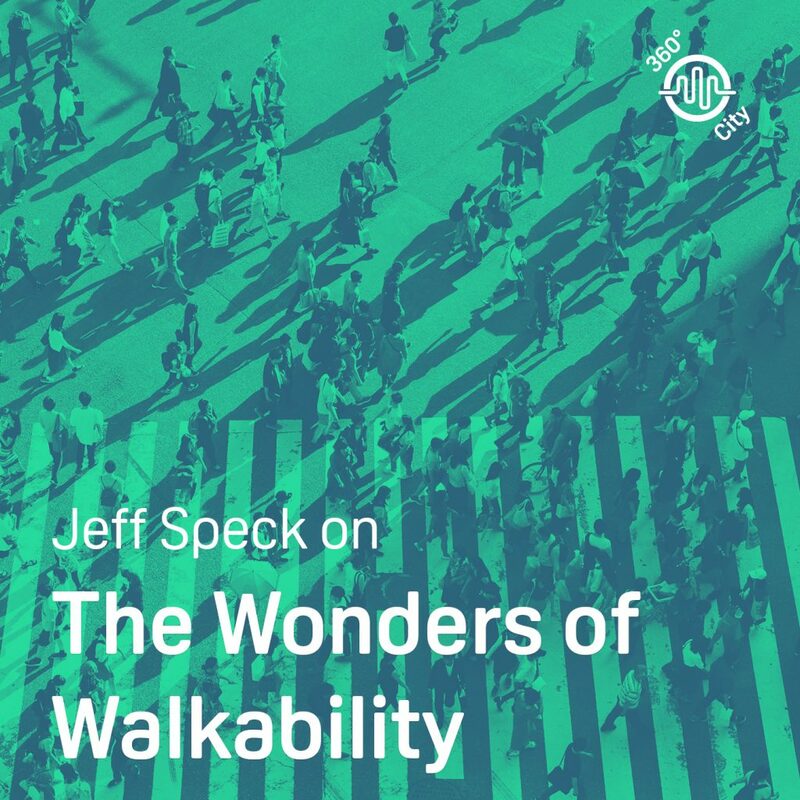 Learn more about the ways that bicycles can make our lives better, at Tom’s blog shifter.info. The blog discusses all sorts of topics, from how to make short bike rides easier, tips for keeping your feet warm while riding a bike, and how to make a left turn while cycling.